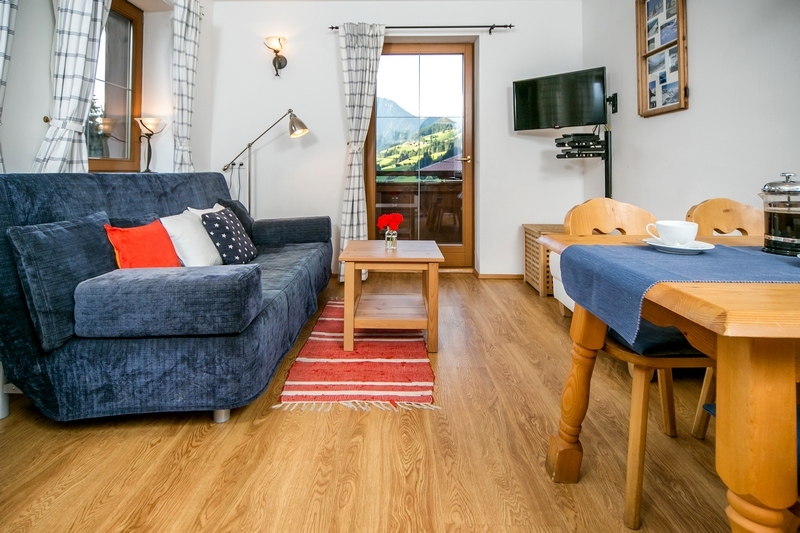 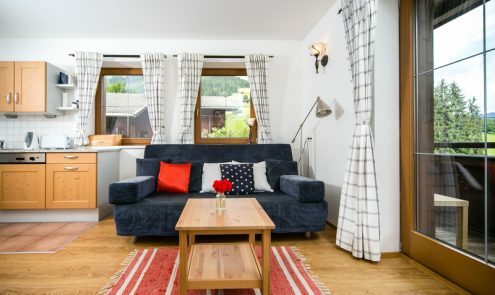 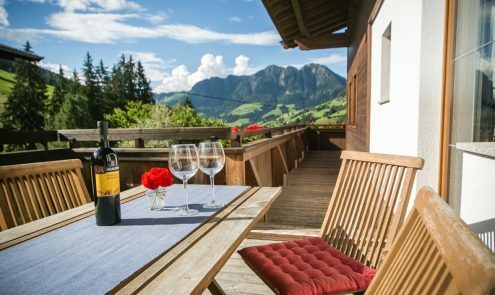 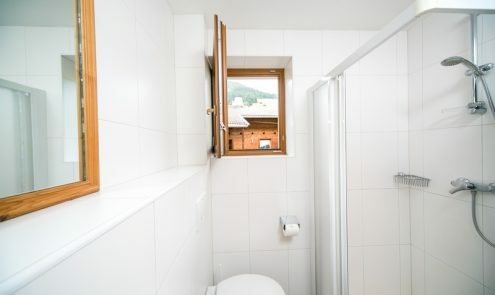 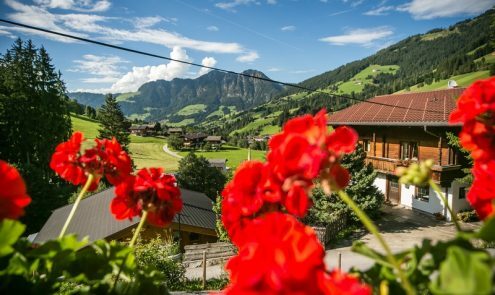 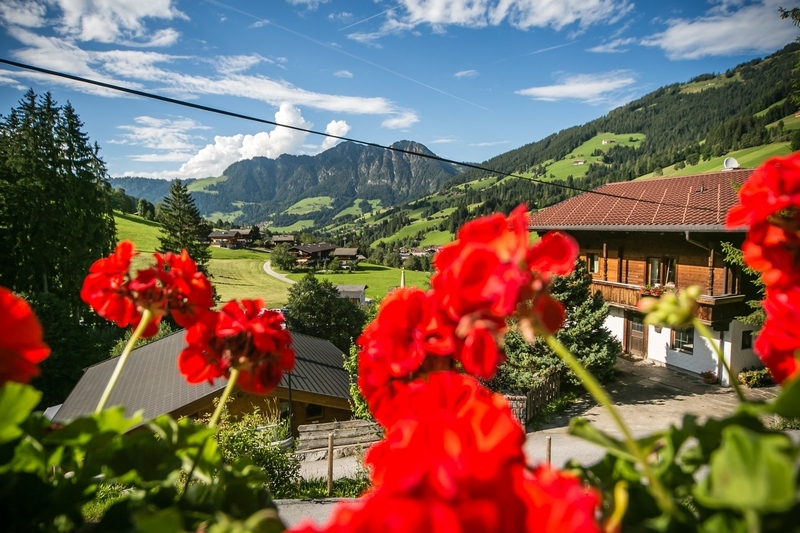 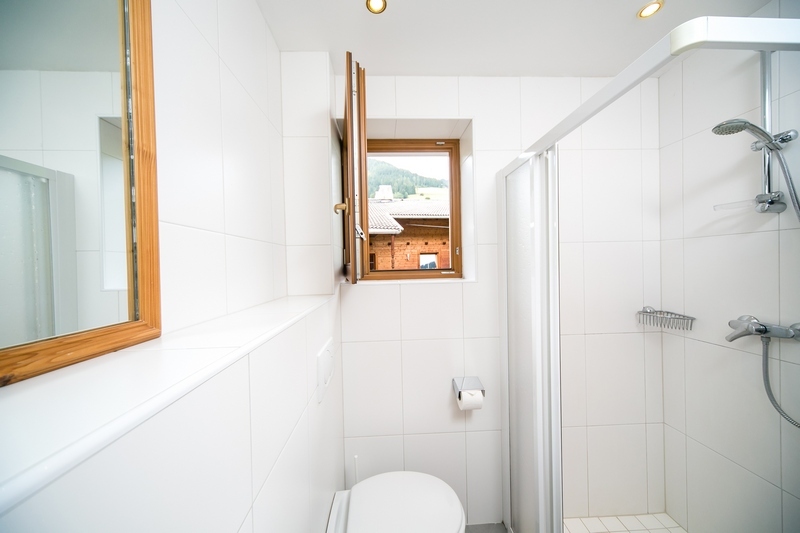 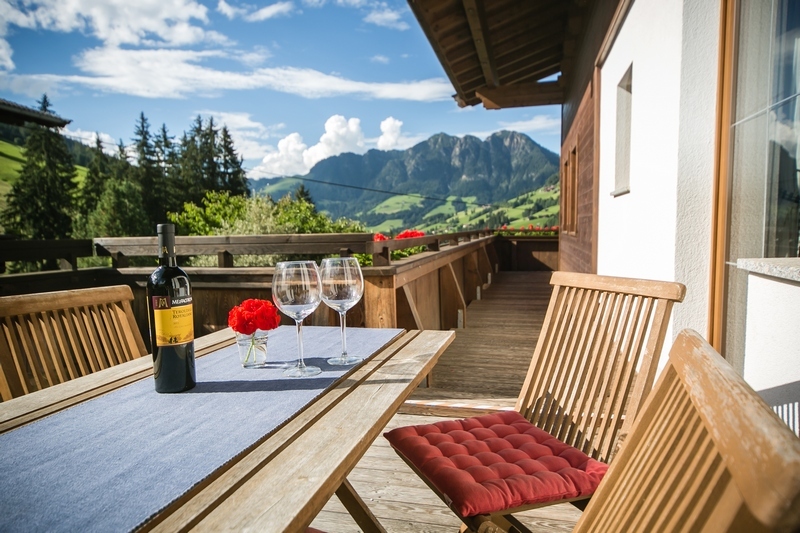 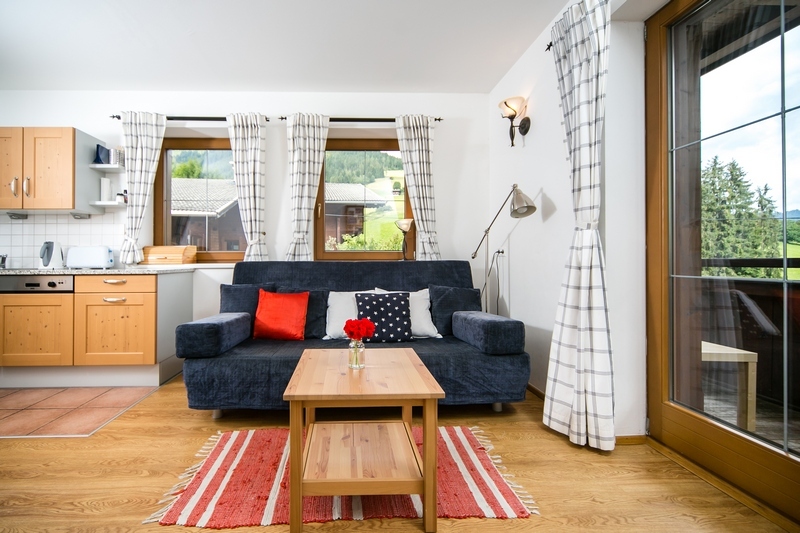 Apartment 4 is situated on the 1st floor and has its own balcony, it has superb mountain views of the Gratlspitz and Wiedersberger Horn. 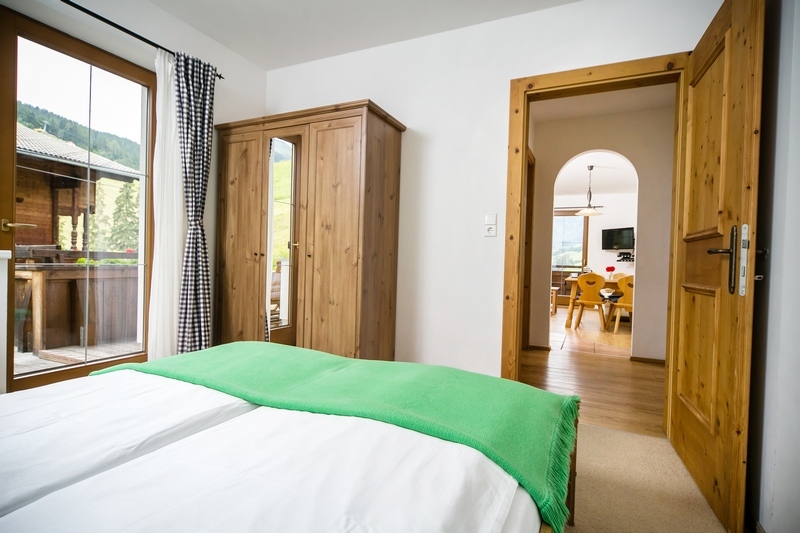 Accommodating 2-4 people with dining room/kitchen, living room (with sofa bed), bedroom and bathroom with heated floor. 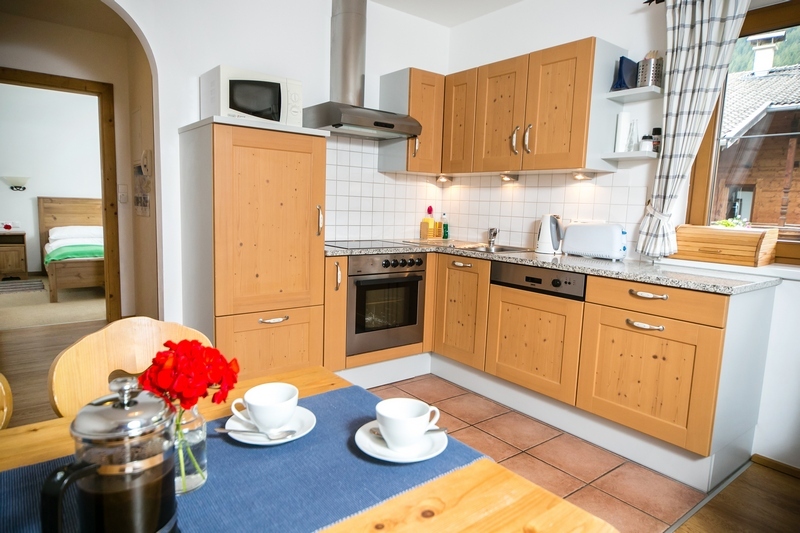 Tastefully decorated with modern facilities including TV, dishwasher, and microwave. 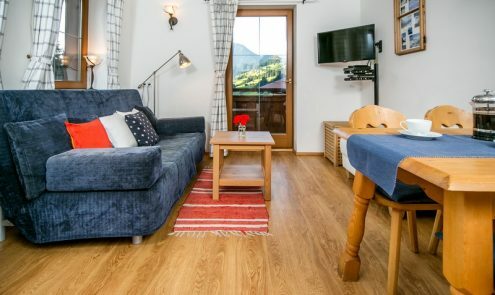 This apartment also receives sun later in the day on the sun terrace. 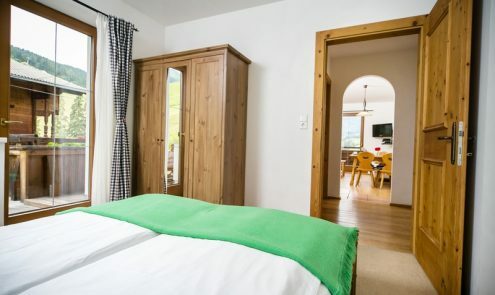 Bedroom – 2 bed and a sofa bed in the living room (sleeps 2-4 people). 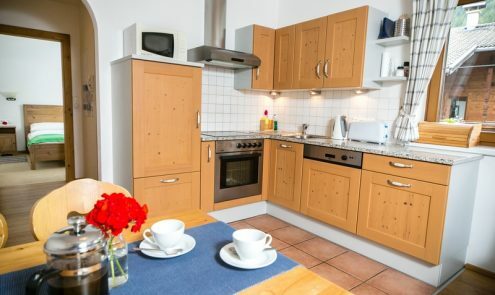 Apartment 4 is available for selected dates.